Little did we know what an influence Wicked Courtjester would make in our breeding program. Consistently stamping his foals with presence, movement, and amazing temperaments, we are delighted to report that his fillies are being used by top breeders around the country to aid their own vision in sport pony breeding. He has produced outstanding athletes in multiple disciplines such as dressage, jumping, eventing and combined driving for the enjoyment of children and small adults alike and all from a variety of mares. Wicked Courtjester was imported from Holland in the winter of 1999. He came to us with an already established show career in Jumping and Dressage, competing at Z level, which is the equivalent to our 3/4th level. He continues to demonstrate impeccable manners, for which we take no credit. His temperament and character are prime examples of what we aim to reproduce along with his athleticism, his powerful elegant gaits shown in the dressage arena, and his enthusiasm and talent for jumping. 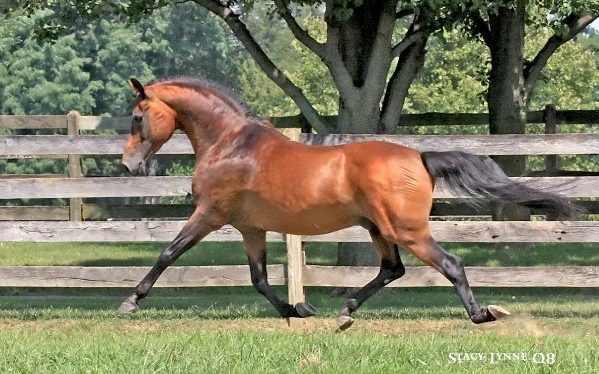 Wicked Courtjester has proven himself to be one of the top Sport Pony Stallions in the country consistently producing outstanding offspring noted for their amazing temperaments, beautiful lines, and outstanding movement-- all this from a variety of mares both ponies and larger breeds. It’s no surprise he himself is producing such quality offspring. Wicked Courtjester’s Dam, Wicked Vinnie Baby, received Elite status in Holland for producing 10 offspring of high quality including six approved stallions…this is no small achievement and a testament of the highest standard of breeding. Breeders are thrilled with their Wicked Courtjester foals. They comment on their friendliness, balance, and athletic ability just days and sometimes only hours after birth. 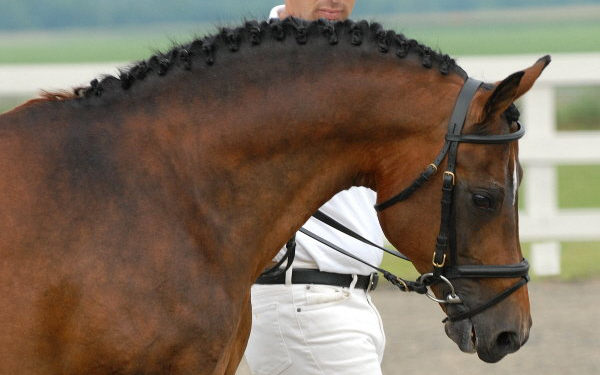 In Holland in one year alone, 21 foals were presented for inspection…all received Premium awards. 2001 Dressage at Devon, Stallions Under Saddle Class 7th place out of 17. 2002 Wicked Courtjester was honored by the AWR by them placing his photo on the cover of their Stallion Directory and Breeding Guide. 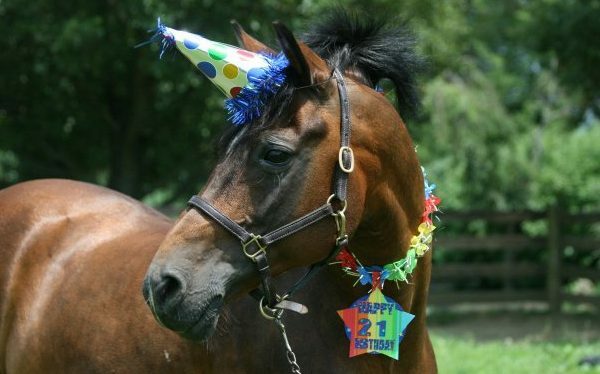 2003 Wicked Courtjester was featured in The Chronicle of the Horse, Junior and Pony Issue in an article relating to American Sport Ponies. Check out Wicked Courtjester's offspring from over the years. 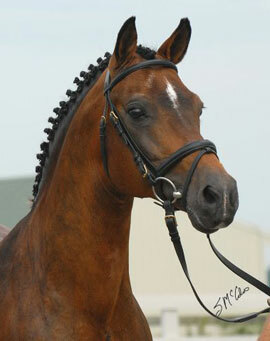 Check out Wicked Courtjester offspring currently for sale.